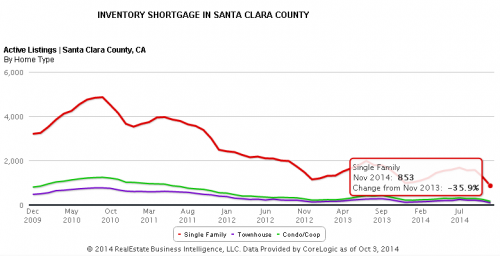 In Santa Clara County we currently have 496 single family homes and 110 condo/town homes on the market. It hasn’t been this low for as long as I can remember. Last year we started the year with 539 single family homes and 212 condo/town homes and inventory almost doubled by April of 2014. 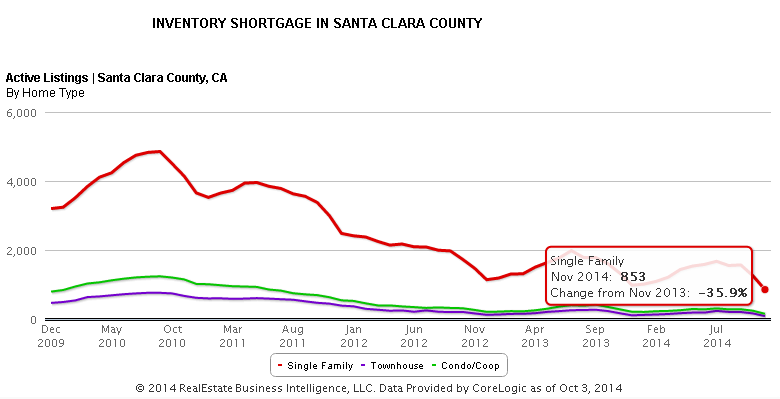 Compare this low inventory to the same time in 2009 when there were 1,731 single family homes on the market in Santa Clara County. Tight real estate inventory means less homes to choose from. 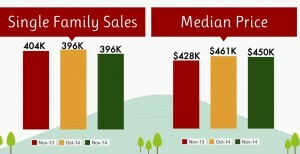 Home prices will increase if the demand is high. So let’s take a look at the sales pace. The San Jose real estate market has low inventory. In Santa Clara County we currently have a 0.9 Months of Supply. Meaning, if we were to not take any more property listings and the 496 single family homes were to be left on the market, it would take less than a month to sell out. This is a fast paced real estate market. Last year the real estate market was exactly the same. When compared to 2009 the number of months to sell out every sfh property goes to 2.2 months. This would be considered a normal real estate market at 2 months. Is it better to rent or buy real estate? This is an important question that would-be buyers must answer. Home prices have gone way up the last few years and it takes more money to buy a home. This is a fast paced San Jose real estate market and a hot rental market. In order to buy a home you’ll need to have a cash down payment plus closing costs. With home prices going so high in the past few years it takes more down payment money to enter into a transaction and buy real estate. The Median Price Home back in 2009 was $627,000 and so you would have needed approximately $150,000 cash to buy a single family home. In 2013 the Median Price Home was $756,000 and so you would have needed $181,000 cash to buy a home. Today, the Median Priced Home in Santa Clara County is $841,000 and you’ll need approximately $200,000 cash to buy a home in Santa Clara County. In order to qualify for a home loan and buy a home in this real estate market you’ll need a good job with a good income. With the Median Price Home at $800,000, you’ll need to make a combined income of $141,000. This is the buyers’ combined income whether it’s a single person buying a home, married couple or anyone. So what are your options? Well, you can always rent a home in San Jose and Santa Clara County. Right? Let’s take a look at our local rental market. In Santa Clara County the average rent is currently $2,720 per month. Last year it was $2,400. This represents an astounding 13.3% rent increase in just one year. It’s good to be a landlord but not a renter. Rents will continue to go up in Santa Clara County. The good news in real estate is that interest rates are still very low. The low interest rates allows buyers to qualify for more money. If the rates were to go from their current 3.875% to 6% on a $800,000 loan the payment would shoot up more than $1,000 per month (from $3,761 to $4,796). Keep in mind, there is still higher property taxes to pay and home insurance. The rates will go up this year according to all indications from local economists to national FED watchers. 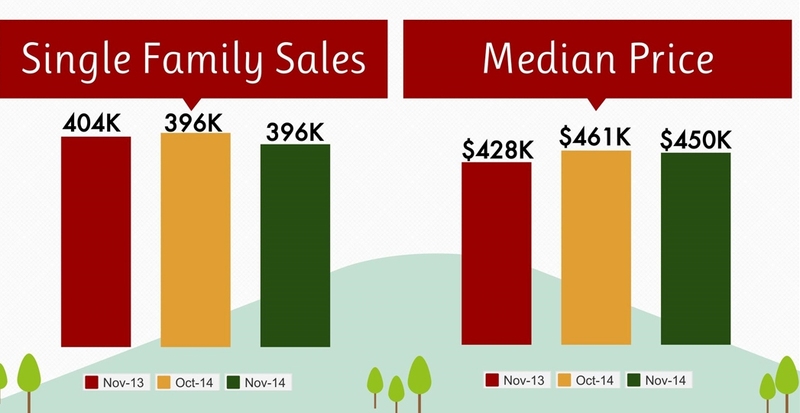 In 2014, Home Prices in Santa Clara County went up 11.4% ($849,975 from $763,00). According to Michael Fleming Chief Economist with Core Logic, home prices are expected to rise 6% this year nationally. Core Logic also predicts that national home sales will rise 9% this year compared to last year. If you don’t buy a home today with the low interest rates you might miss your opportunity to ever buy real estate. Don’t be stuck in a rental trap, take advantage of the low interest rates while they last. 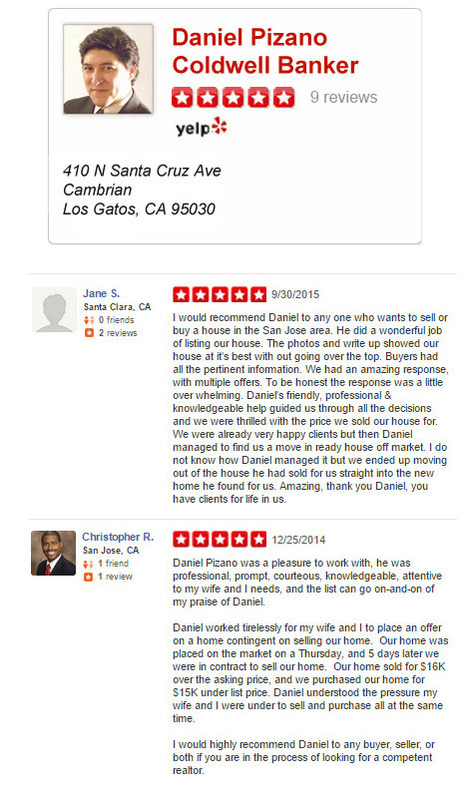 Call San Jose Real Estate Agent – Daniel Pizano at (408) 460-8401 for more information. November saw slower price gains with low interest rates. The low interest was not enough to increase buyers interest in buying homes. The two main factors that are preventing buyers from buying are: 1. low housing affordability and 2. tight supply of available homes. As a San Jose real estate agent who works with buyers, affordability has played a significant role in buyer’s obstacles to buying. San Francisco Bay Area median price of single family homes increased to $748,000 which represented an 8.1% appreciation from a year ago. The sales pace went down 6.3% from last year. 1. Price – The price is too high. Believe it or not, sellers price their homes high because they have an idea that their home is better than everyone else’s. Much like a car. If I had a classic Mustang, I would think its better than someone else’s Mustang, Camaro or even Vette. I would also think it’s worth more. It has more value to me, but perhaps not to anyone else in the market. It’s an attachment thing. Many sellers don’t put themselves in the buyer’s shoes and ask themselves the simple question, “Would I pay this amount to buy my home?” If they were honest with themselves, many sellers would say it’s priced too high. 2. Lack of Exposure – The agent is not exposing it to the marketplace well. The Internet is the best place for exposing your home to potential buyers. According to the National Association of Realtors, 9 out of 10 buyers start shopping for a home on the Internet even before they contact a single agent. Being on the Internet is a start. The photographs should be top-notch and show off the home’s features well. If you spent $20K on a kitchen upgrade, then you should show it off to buyers. The agent needs to open the home up to the public and announce that the home will be available for viewings. It has to be easy to access. Many listings expire because the seller’s demand a 24 notice to show their home or they refuse to place a lock box for Realtors to access their property. By opening up the home, you get more traffic to your home. This is not rocket science, just common sense. 3. Condition – The condition is poor. If the home smells like pet odor, you’ll be lucky to have anyone stay in your home for more than 5 minutes. No one wants to buy a home that smells bad or the carpet has pet stains. This is a major turnoff for buyers. If the property needs a new roof or the floors are not level, most buyers will just pass on the home. Buyers have no idea how much a new roof costs. They have a tough time estimating how much it would cost to repair a foundation. In a nutshell, buyers will come up with some ridiculous figures in their estimating. I know this because I have seen this play out with buyers. They look at a fixer upper home that needs 40K of work and they estimate 100K. As as result they walk away claiming that the home is not worth it. If they make an offer, it is a low ball offer. My suggestion to any seller who is serious about selling a home with some problems is to fix the problems. If the home needs a roof, get it replaced. If the home’s floors slope, get the foundation repaired. By making the condition of the home a non-issue, you will get more buyers willing to buy your property. 4. Location – Outside Conditions. Look at your neighbors property. Is it a junk pit? Are there junk cars in the neighbor’s driveway? Are you on a busy street? Is there an electrical tower next to you? The old adage in real estate is “Location, Location, Location.” If you are selling your home on a busy street, don’t expect to get top dollar. remember, when you bought that home it was less than the homes that were not on the busy street. If you are next to a school, some buyers will not like that. However, there are some buyers who don’t mind being next to a school. Understand that the location of your home has something to do with how fast it sells. Price it accordingly. 5. Market – The market slowed down. Sometimes everything is good, but their are less buyers out there shopping for a home. If this is the case perhaps you can lower your price a bit to attract the few buyers out there right now. Otherwise, you will have better luck at a later date or in the spring or summer. The pace of the market is important to understand. Some people think that selling in the spring time is better than selling in the winter months. This depends on the market. If you have less competition in the winter and prices are still going strong, then you might consider selling during the winter. Keep in mind that the market changes very rapidly. You should make sure that you understand how many other homes (like yours) you are competing with. Keep an eye out for the number of homes that went Pending. This will give you an indication of the pace of the market. If there are 50 homes on the market in your given area and 5 are going into contract each week, the pace is 20 out of 50 for the month or 40%. That is a good market. On the flip side, if there are 50 homes for sale and they are selling at an average of 1 per week, this is 4 out of 50 for the month. The pace is 8% which is very slow. Your Realtor should educate you on the Actives-to-Pending percentages in your area. If you need help selling your home, Id like to help. Please call me at (408) 460-8401. I can show you how to sell your home in the shortest amount of time and for the most money. The buy and sell should really be the sell and buy. We have all just been used to the term buy and sell due to buying low and selling high such as in retail. 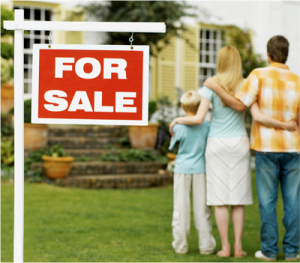 The Sell and Buy is a move up buyer or a move down buyer and this can be accomplished in different ways. In my experience as a real estate agent, the least amount of stress will occur when you find a home that you like and make an offer contingent on selling your present home. If you don;t sell your home, then you re not obligated to buy the one your under contract in. Of course, I’m speaking in general terms here and this is never to be considered legal advice, just real estate talk. With that said, most sellers today are not interested in accepting a contingent offer because it’s not a sure thing. The best way that I have found is to place your home on the market and wait for an offer. 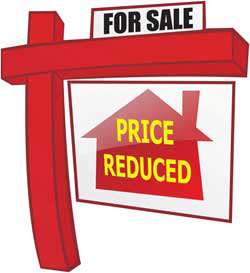 Once you receive the offer, then you can start hunting seriously for your move up or move down home. When the buyer on your home removes all their contingencies and is solid, you can make an offer at that point. Once your property closes escrow and you get your proceeds from the sale, you can now remove your contingencies and move forward with the purchase. Of course you should negotiate a rentback on your property if you need more time. The last scenario that I found to be the smoothest is to buy a home first. You’ll need to qualify for a second home and or have a parent or relative help with the loan and or the down payment. Taking your time and buying a home first makes sense, but it takes more resources. Once you move in to your new place you can put your first home o the market. You will be juggling two mortgages for a while until it sells. 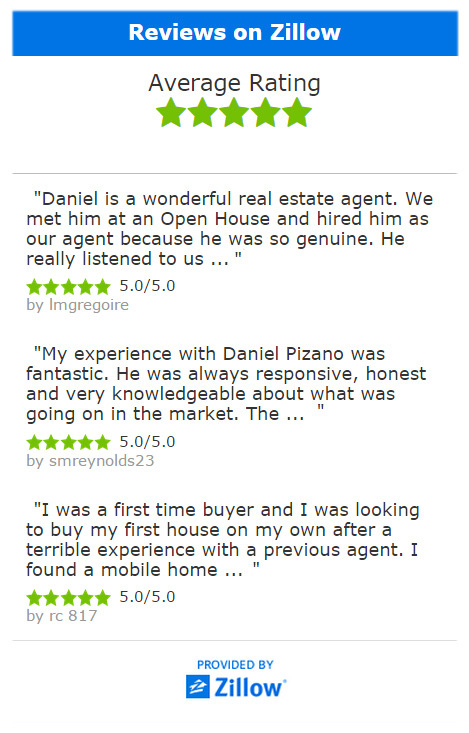 If you need help on the sell and buy, please call me at (408) 460-8401.